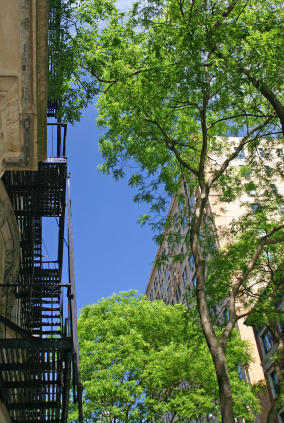 Bob Redman, ISA certified arborist, provides tree care and urban forestry services for residential and commercial clients in Manhattan. 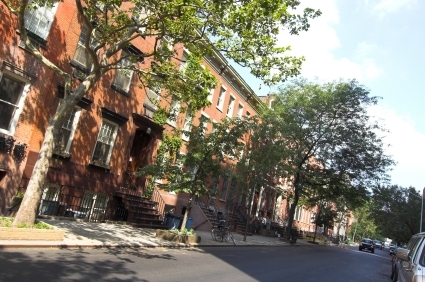 Redman specializes in the customized care urban trees require. Existing trees should be fertilized twice annually, pruned as needed, and checked periodically for infestation, decay and other potentially hazardous conditions. Street trees and tree pits require customized care because of their limited root access, exposure to exessive pollution, and locations heavily trafficked by pedestrians, pets and vehicles. Landscapers and property owners should have an expert consultation ideally before installation of plantings. Services are detailed below. Please contact Bob to discuss your tree care needs. Pruning - Removal of dead wood, thinning and shaping where needed. Fertilization and Maintenance - Semi-annual feeding, pruning and removal of hazardous branches. Selection and Placement Consultation - Advise on species, size and location of trees to be planted. Removal - of dead and declining trees or invasive species. Storm Damage/Emergency Clean-up - Immediate removal of fallen limbs and trees and damaged or hazardous branches. Inspection and Diagnosis - Check for disease and pest infestation; report on overall health; give recommendations for treatment. Cabling for Tree Preservation - Adding steel cables to save specimen trees in extreme cases. On-site Consulting Arborist - Work on construction projects to ensure protection of trees endangered by heavy machinery, scaffolding and sidewalk installation, in accordance with Parks Department regulations. 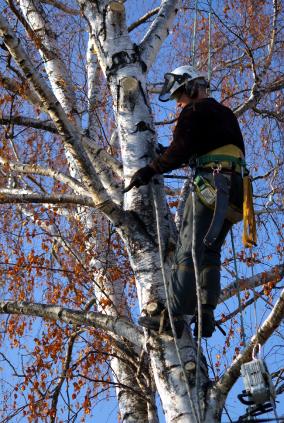 Corrective Pruning and Maintenance - Inspection, removal of deadwood, and fertilization that should be performed semi-annually to promote tree health and safety. Tree Protection and Preservation - Amend soil and adjust grade if needed, advise on expansion of existing street tree pits in accordance with city ordinances, arrange installation of tree guards. Permits for Street Tree Maintenance - Evaluate trees on-site and obtain required permits from Parks Department prior to pruning and maintenance. Site Evaluation - Report on conditions and locations suitable for installation of trees, measures to promote health of existing trees and to protect trees during construction activities. Hazardous Tree Assessment - Survey trees to identify dead or declining limbs or trees, hollow cavities, disease, decaying root systems and other conditions that could lead to personal injury or property damage.